Ancho pepper flakes are simply dried poblano peppers ground. 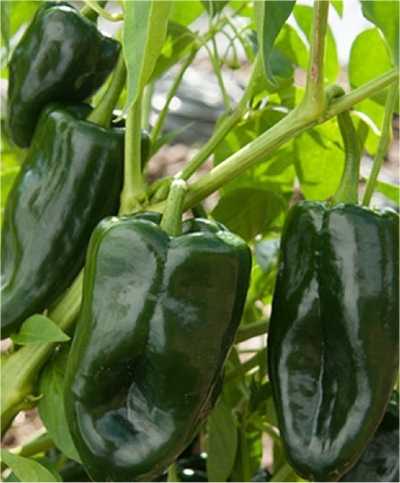 The poblano pepper is native to the state of Puebla, Mexico and they are a type of mild chili pepper. Though green ancho chiles are mild and robust in flavor, ripe red chiles can be incredibly hot and flavorful.